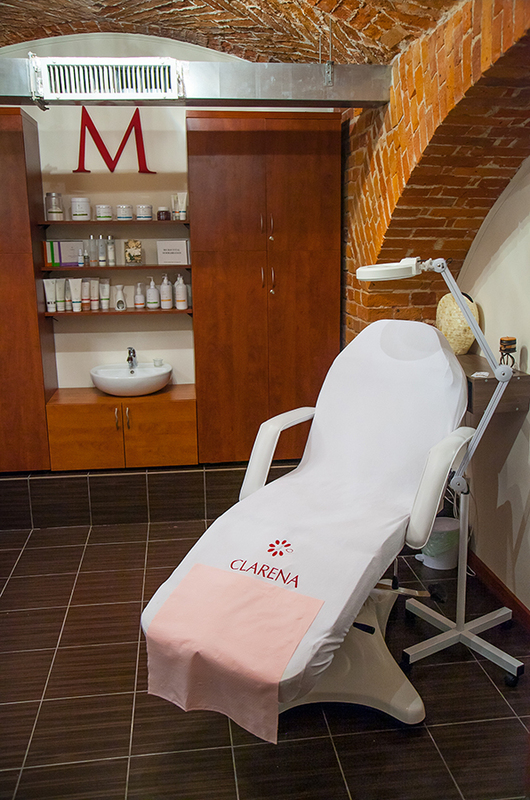 “Beauty Zone” is the place where in the nice atmosphere and beautiful interior for our guests we offer relaxing moments. Our experienced and qualified staff will let you feel beautiful. In our offer the guest can find body massage and beauty treatments. Moreover, in our Beauty Zone guests can use solarium or dry sauna. 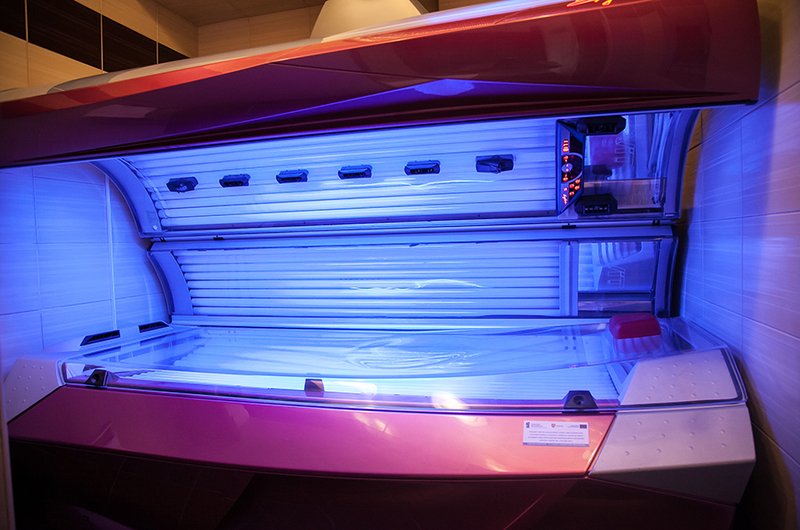 Beauty Zone is open to hotel guests as well as day visitors. Contact tel. 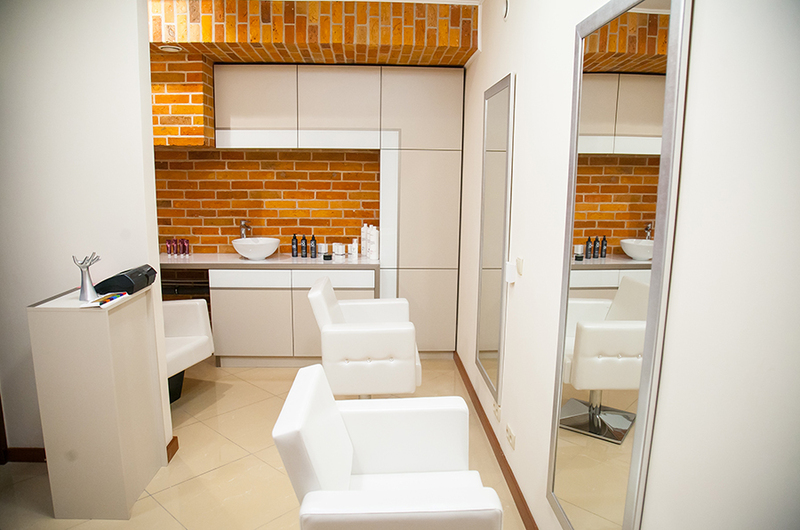 63 270 07 395 We kindly invite you to take a look at the full offer of our “Beauty Zone”. For body massage, please call in advance. Join our mailing list to receive the latest news and news from our hotel. Congratulations! The subscription has been activated!